Publisher: Geoffrey Nevine June 19, 2018 This information is provided solely as a guideline. ➧Is the facility licensed by the state? ➧Is the facility clean, well maintained, and free of objectionable odors? ➧Are staff members friendly, helpful and respectful to visitors and residents? ➧Are the rooms clean, comfortably furnished, well lit, and cheerful? ➧Do the residents appear to be appropriately dressed, clean, and well groomed? ➧Are there enough staff members to take care of the number of residents? ➧Are there handrails along the hallways and grab-bars in the bathrooms? ➧Does the facility have rehabilitation and exercise areas, a quiet place with reading material, and a chapel? 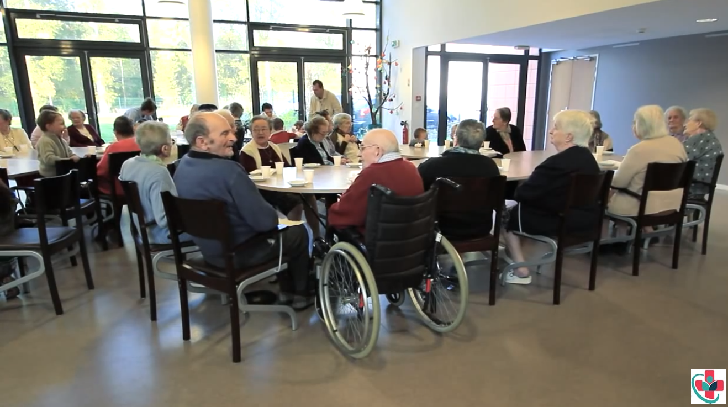 ➧Does the facility have an activities director and scheduled social events that are appropriate for elderly people? ➧Are the dining room and kitchen clean? ➧Are menus nutritious? Do menus indicate that a variety of foods are offered? Can you sample a meal? How are the special dietary needs of patients handled? ➧If you have an opportunity, ask some residents (privately) what they like and dislike about the nursing home. ➧What are the monthly fees? Can you afford this nursing home? ➧Contact your state’s division of aging to obtain information about the facility’s inspection reports. ➧Before making a final decision, visit the nursing home at least one additional unscheduled time to make another set of observations.